Spirituality is not a box to be checked but a life to be explored. But perhaps you are stuck in some way, or maybe even have never made much progress. 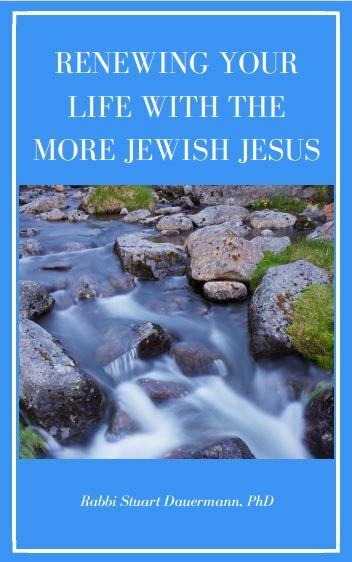 We bring the resources of the biblical, Jewish, and Christian traditions to bear on the issues you are facing, helping you to define and pursue a pathway toward spiritual growth and vitality. Let’s talk! Click the image above to download our free guide to renewing your spiritual life. No sign up required!